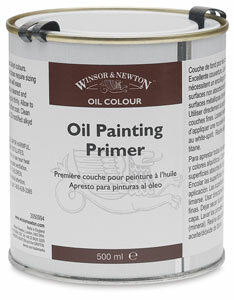 Winsor & Newton Oil Painting Primer is used for priming all surfaces for oil and alkyd colors. It provides a bright white surface and excellent paint adhesion. It comes ready to use, and dries in 24 hours. The primer can be tinted with oil paint. This permits an endless number of tinted grounds. 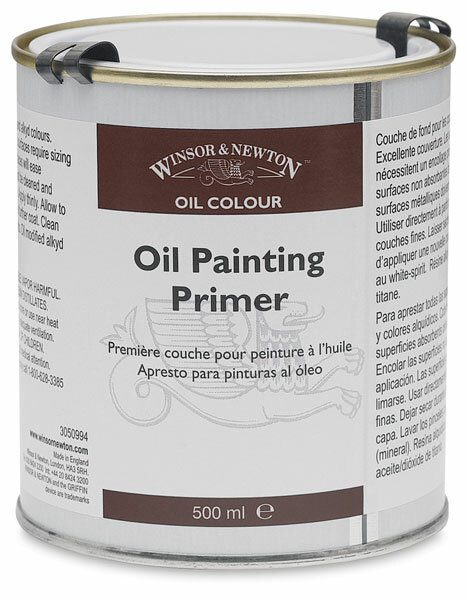 Winsor & Newton Oil Painting Primer has high quality pigment and texture. It contains non-yellowing, oil-modified alkyd resin. Absorbent surfaces require sizing.